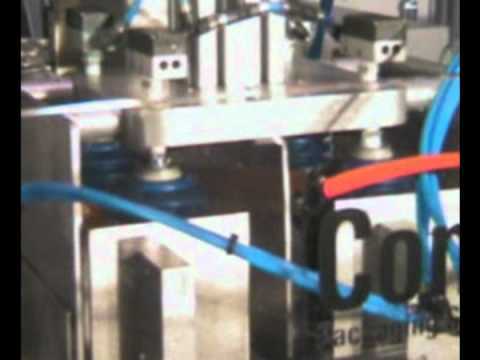 Combi serves a wide range of industries and can customize systems for any application. 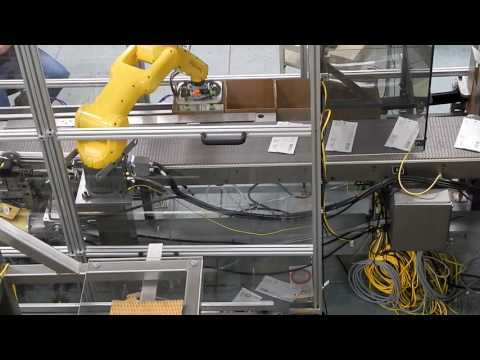 Take a look at our configurations and capabilities below. 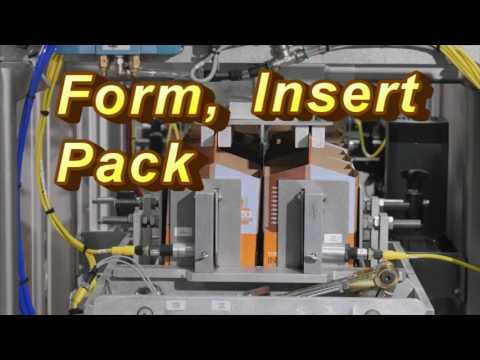 Combi Packaging offers a special line of custom end of line packaging equipment specially designed for the brewery industry. One of the benefits of custom case packing is that you get exactly what you need. While retailers and manufacturers like them because they take up less space to ship and display, flexible bags and pouches are susceptible to being punctured or ruptured. 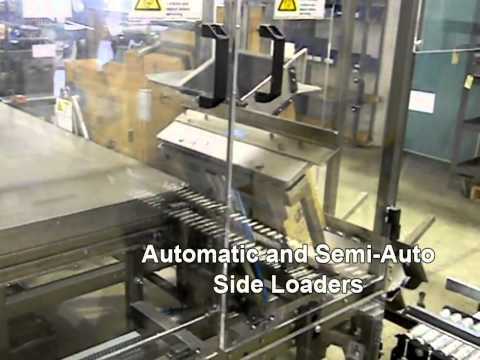 Combi offers case packing solutions for top-load, side-load, drop packing configurations. 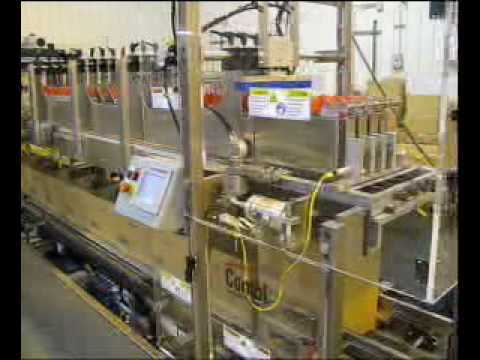 Combi Packaging is a leading manufacturer of end-of-line packaging equipment for the food service disposable industry. 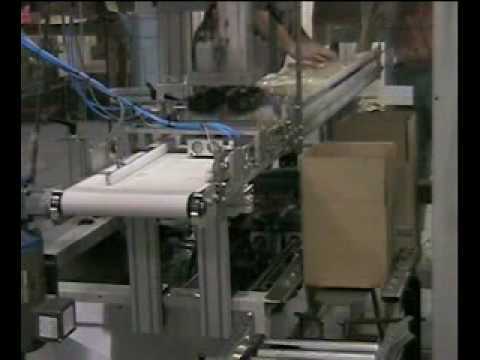 Combi Packaging caters to the bakery industry with leading, end-of-line packaging equipment . 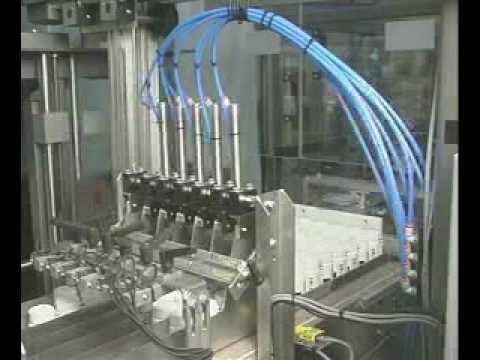 Whatever your container type - including spray bottles with trigger nozzles; aerosol or steel cans, glass or plastic bottles of any shape or size - Combi Packaging can engineer customized, affordable end-of-line packaging equipment for your most demanding chemical packaging application. 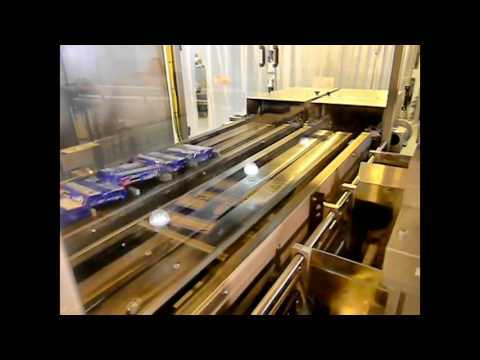 Combi caters to the frozen food industry by providing leading end-of-line packaging equipment. 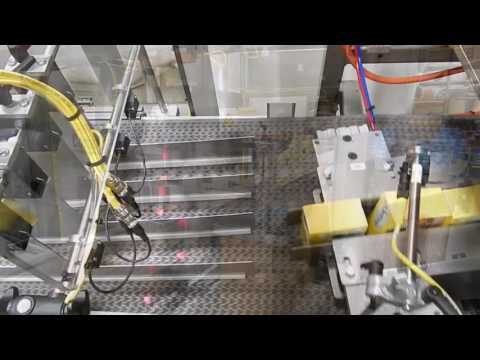 Combi Packaging Systems is a trusted supplier of end-of-line packaging equipment to the plastics industry. 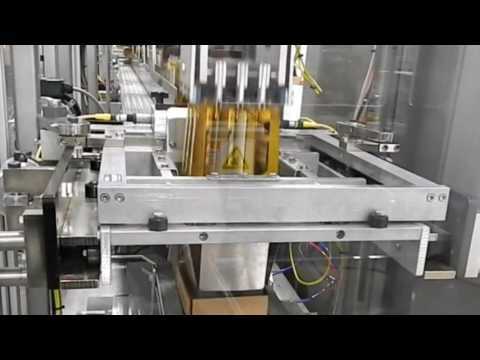 From chipboard cartons to paint cans to individually packaged items of any shape or size, Combi Packaging can engineer customized, affordable packing machines for a basic line or your most demanding or delicate packaging applications. 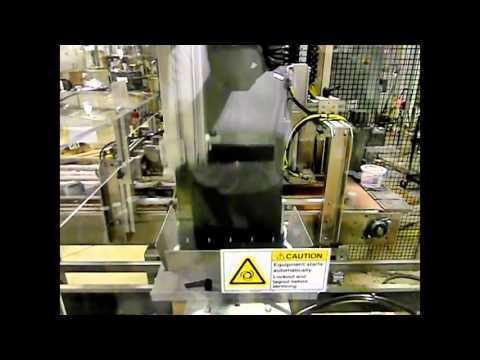 Applications showing how Combi Packaging has supplied the paint industry with case packing and case erecting equipment for many years. 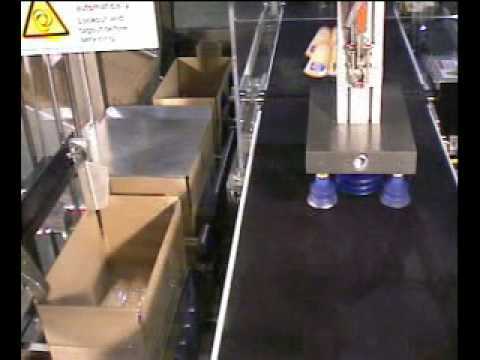 Heavy jugs and bottles are automatically case packed using a variety of methods. No matter how poorly the economy is performing, consumers are still willing to invest in their family pets. 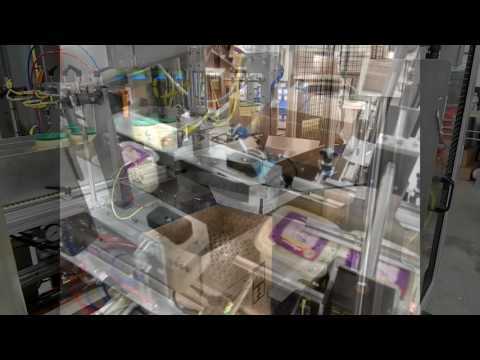 Combi Packaging has diverse experience in providing case packing solutions for the personal care industry. 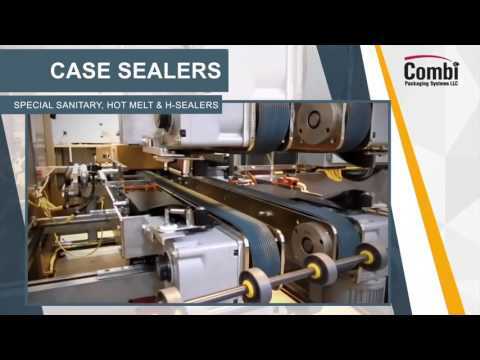 Combi supplies the dairy industry with a variety of case packing solutions. 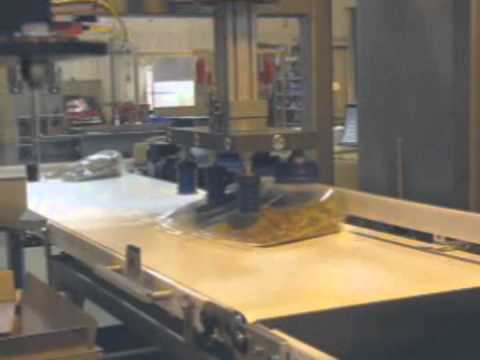 Watch as plastic containers with snap on lids full of various food products are carefully placed into erected, corrugated cases. 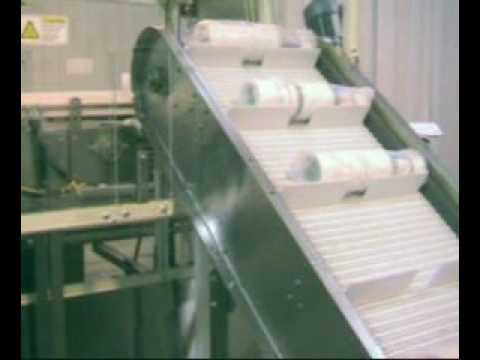 Combi Packaging Systems LLC has been providing end of line case handling solutions for customers all over the world for more than 38 years. 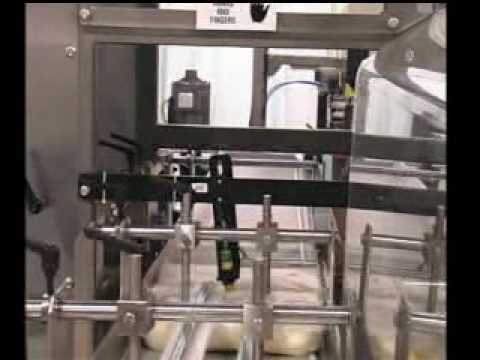 From bakery, dairy, snack and frozen foods to meat and poultry products, Combi Packaging Systems is a leading manufacturer of end-of-line food packaging machines.